The Financial Services Authority of Indonesia or Otoritas Jasa Keuangan (OJK) launched the Integrated Licensing Information and Registration System (SPRINT) on June 20 for speeding up the licensing process for publicly listed banks&apos; Bonds and Sukuk (Islamic Bonds) Issuance. SPRINT integrates process run separately by the capital market and banking departments, reducing the time taken by a listed lender for completing the process to receive approvals for bonds and sukuk issuance, from 105 working days to merely 22. SPRINT is the result of the OJK&apos;s concrete effort to develop an integrated, one-stop licensing mechanism for publicly listed banks that wish to issue bonds and sukuk. 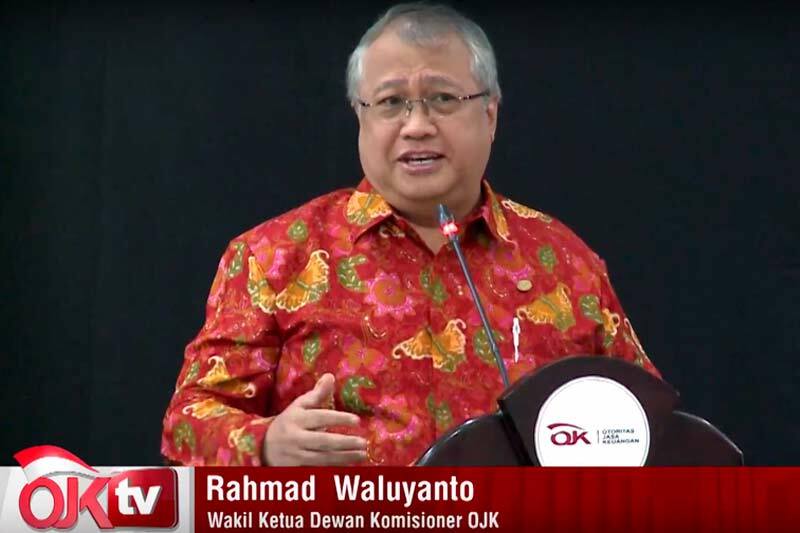 It has also been set up as a virtual single window for financial services companies, when they go through the licensing process taken place within the OJK. SPRINT not only deals with the issue of differing policies issued by each department, but it also reduces duplication of application documents that applicants have to submit. The system is also equipped with a tracking feature that enhances the licensing process&apos; transparency.Applicants can always monitor progress of their license applications or submitted registrations. In addition to functioning as a transparency tool, the tracking feature was also designed to reduce interactions between Applicants and the Regulator, in order to lessen potential moral hazard on the part of both the applicants and the regulator, and to improve the quality of governance quality within the OJK. In 2016, the OJK launched the Bancassurance SPRINT for marketing licensing of insurance products, the SPRINT for licensing of mutual funds sales through banks as Mutual Fund Selling Agents (APERD) and the SPRINT for Registration of Public Accountants/Public Accounting Firms. They have been implemented in full since 2017. Moving forward, the OJK will continue developing the SPRINT for other types of licensing, to provide better licensing services.